Murder is a messy business. So are blackmail, larceny, and extortion. 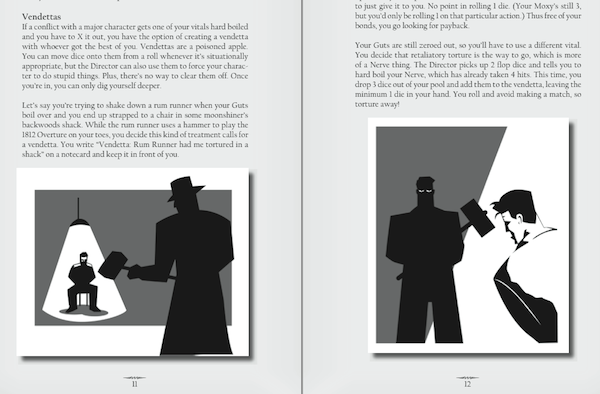 They're also the tools you'll need to master if you want to survive the seedy world of noir crime fiction. 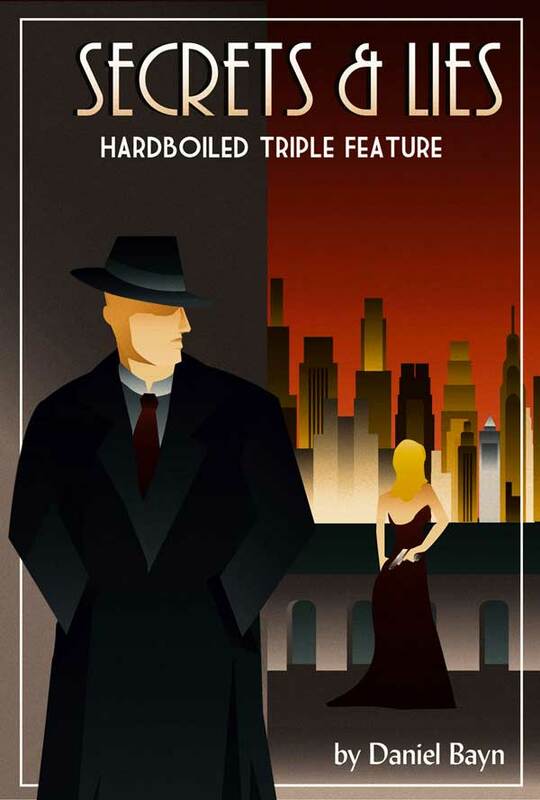 Secrets & Lies is a noir roleplaying game in the style of Raymond Chandler. This omnibus edition includes the core rules and two settings: Urbanimus and Covenant. Every roll of the dice involves the players. The dice pool system is easy to learn and quick to master. 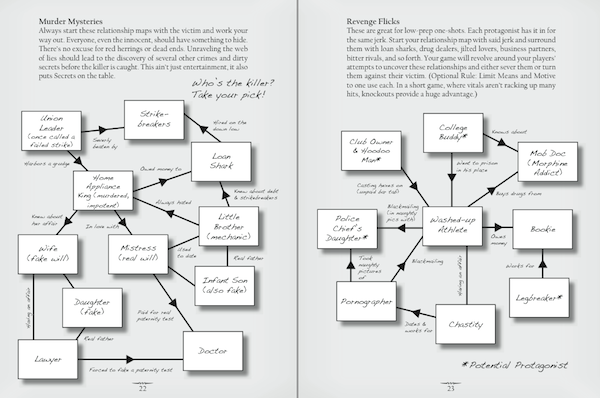 Includes flexible mechanics for using relationships & secrets to gain tactical advantage during conflicts.